On Sunday, actor Shah Rukh Khan's wife Gauri Khan hosted a lavish launch party for Mumbai's restaurant ARTH, which has been designed by her. 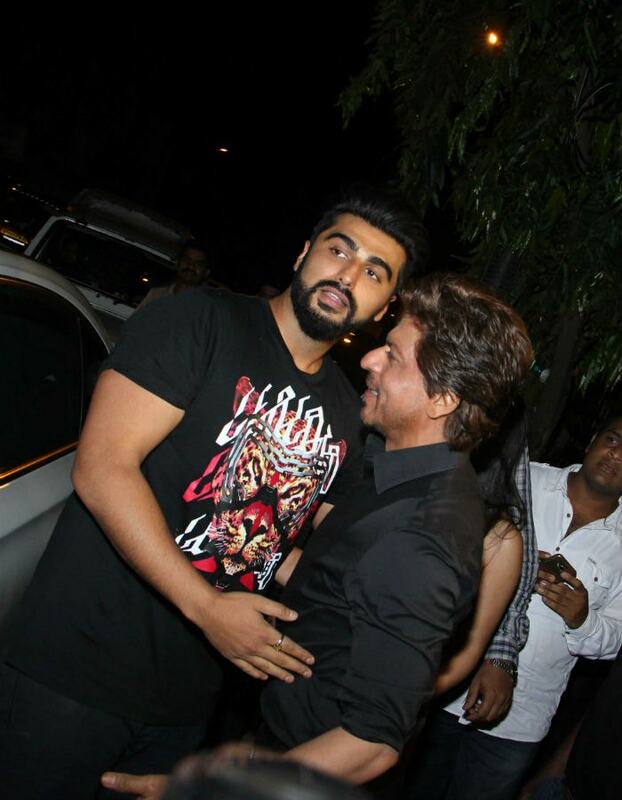 Bollywood celebrities like Anil Kapoor, Arjun Kapoor, Karan Johar attended the event. Actor Shah Rukh Khan's wife Gauri Khan hosted a lavish launch party for Mumbai's restaurant ARTH, which has been designed by her. 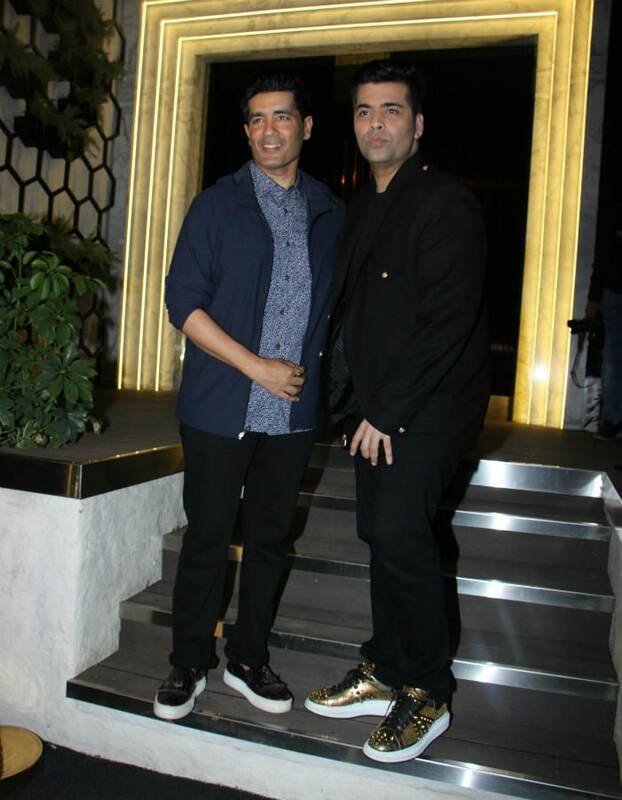 The opening of the restaurant was a star-studded affair with Bollywood celebrities like Anil Kapoor, Arjun Kapoor, Sonam Kapoor, Karan Johar, Farah Khan, Sidharth Malhotra, Alia Bhatt and Malaika Arora in attendance. However, Shah Rukh Khan stole the spotlight as he walked in with his daughter Suhana, who looked stunning in an orange bandage dress. The father and daughter duo were seen happily posing for the cameras. Shah Rukh Khan's elder son Aryan was missing from the event as he is currently studying in California . Shah Rukh Khan's Dear Zindagi co-star Alia Bhatt was spotted along with her rumoured boyfriend Sidharth Malhotra. Actress Sonam Kapoor was seen bonding with Jacqueline Fernandez at the launch party. The duo, who looked gorgeous in black, smiled for the cameras. Actor Hrithik Roshan's ex-wife Sussanne Khan and filmmaker Karan Johar shared a few pictures on social media giving us a sneak peek into the grand party. The duo appreciated Gauri Khan's brilliant efforts and described ARTH as the 'best place' in Mumbai. So proud of @gaurikhan ...her designed new place @arthmumbai is amazing!!!! See the pictures of other Bollywood celebrities who attended the launch party of Mumbai's restaurant, ARTH. "She can be an actor if she has the passion and guts to work five times harder than me and get paid 10 times less than I do, if times don't change for women actors. I have only one mandate where she's concerned: she can act, but she has to study first," Femina quoted Shah Rukh Khan as saying. Shah Rukh Khan was last seen in 2016 movie Raees. He is currently prepping for the release ofhis film Jab Harry Met Sejal, co-starring Anushka Sharma. The film is slated to release on August 4. Shah Rukh Khan is also shooting for Aanand L Rai's yet-to-be titled film, in which he will be portraying the role of a dwarf.